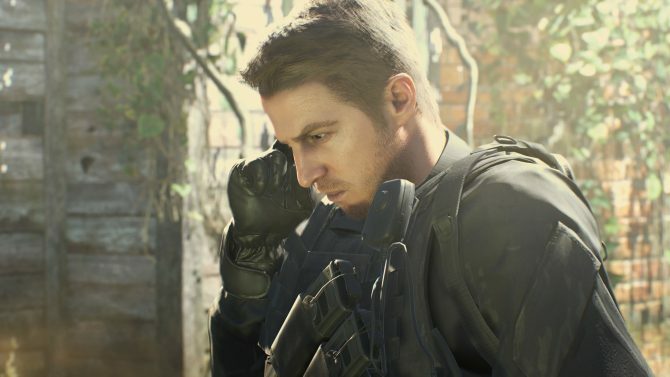 One of the biggest surprises to come from Sony’s E3 2016 press conference was the reveal of Resident Evil VII: Biohazard, and most of all its teaser “Beginning Hour” that provided players with a quick look at the tone the new title will be going for, with Capcom having shared some new details about the demo (and maybe its future). 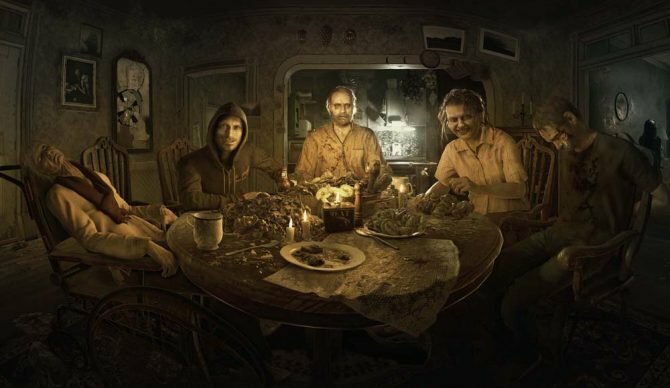 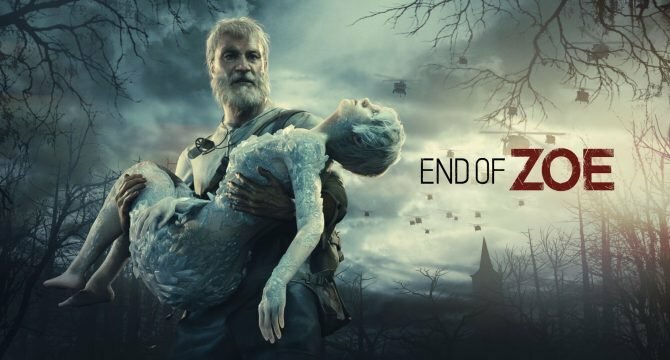 In a report from Eurogamer, an email sent to members of the Resident Evil VII “Ambassador Program” (a mailing list for updates on the game) revealed from Capcom that the demo for Resident Evil VII has reached over two million downloads since its release during Sony’s E3 2016 press conference. 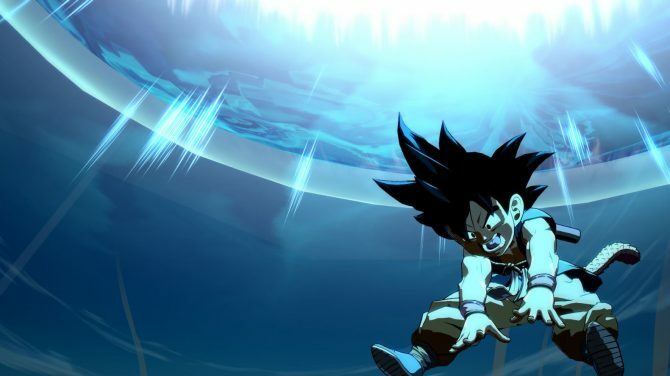 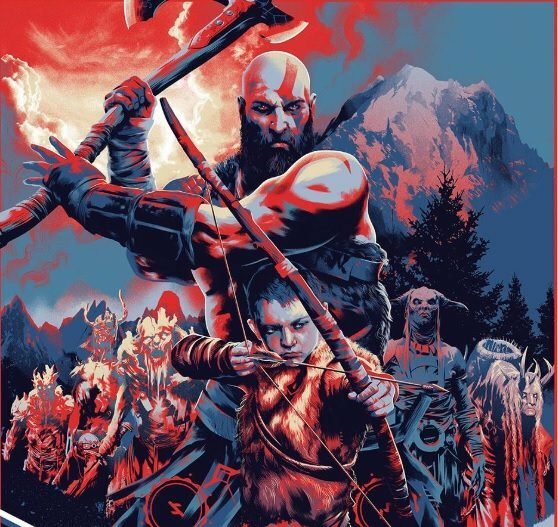 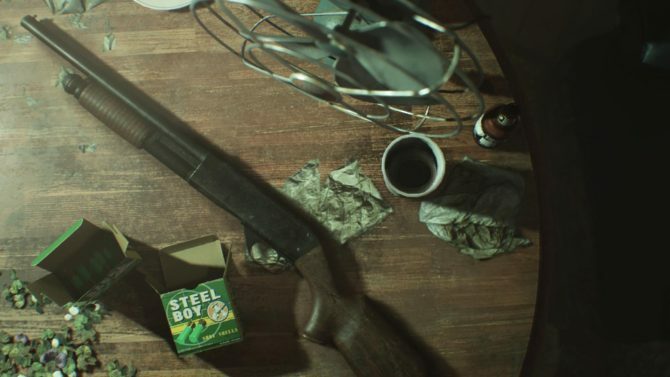 Along with the download number, Capcom also provided a teaser image regarding one of the lingering mysteries from the demo, the “dummy finger” that many in the game have been trying to figure out its purpose. 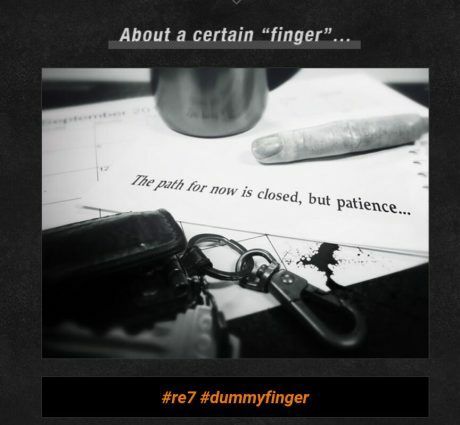 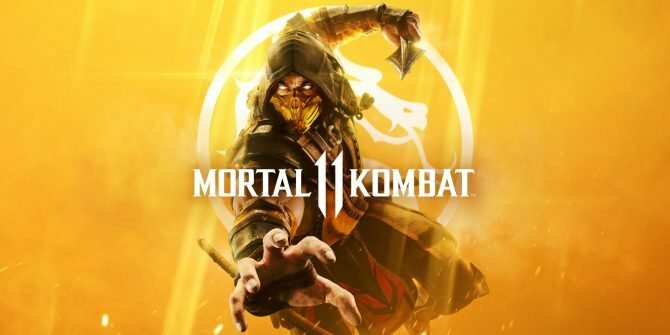 While Capcom hasn’t said what its specific purpose is for, the teaser image says “the path for now is closed, but patience…”, implying that the finger may indeed have a purpose down the line, whether it’s in a future update for the demo or elsewhere. 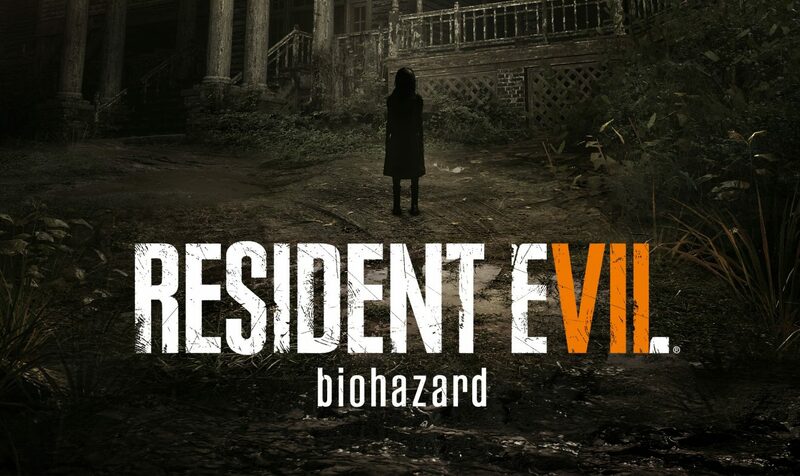 Resident Evil VII: Biohazard will release for PS4, Xbox One, and PC on January 24th, 2017.